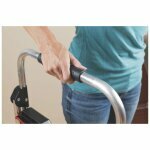 Ideal for any task in the home, garage or retail environment. 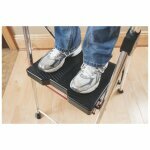 This stepstool is easily transportable, ultra lightweight and compact for easy storage. 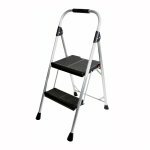 The Werner 3 Step Aluminium Stepstool is ideal for any task in the home, garage or retail environment. 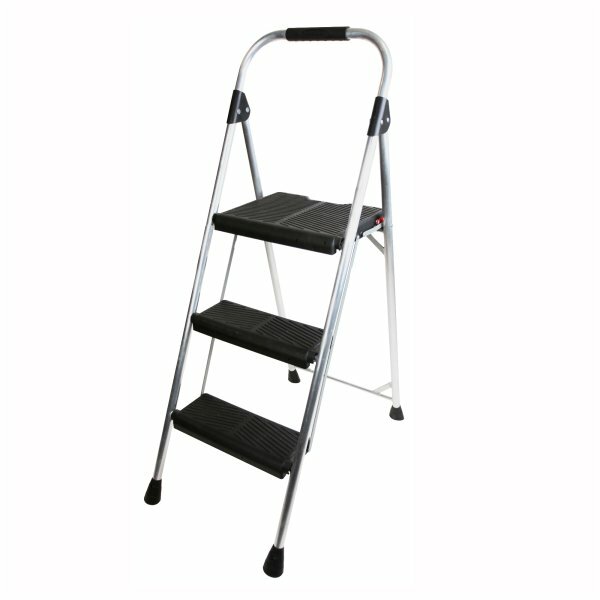 This stepstool is easily transportable, ultra lightweight and compact for easy storage. 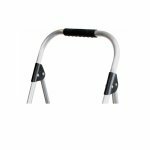 The self-locking safety catch enhance stability when climbing and standing on the stepstool.